Every girl dreams about waking up gorgeous without makeup. We all look at the girls who look beautiful without makeup and feel why can’t we look the same. But do you know there’s a cheat to look beautiful without makeup? Yes, there are many skincare hacks that can make you look attractive without even a hint of makeup. 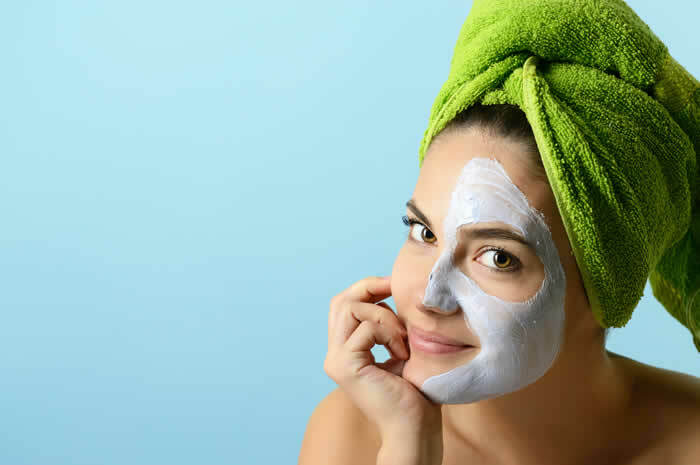 So, if you’re in the same boat and want to look beautiful in your day to day routine, note down these skincare hacks without any delay. Accumulation of dead skin on your face can make you look dull. When you exfoliate your skin, the healthier skin cells underneath is exposed. 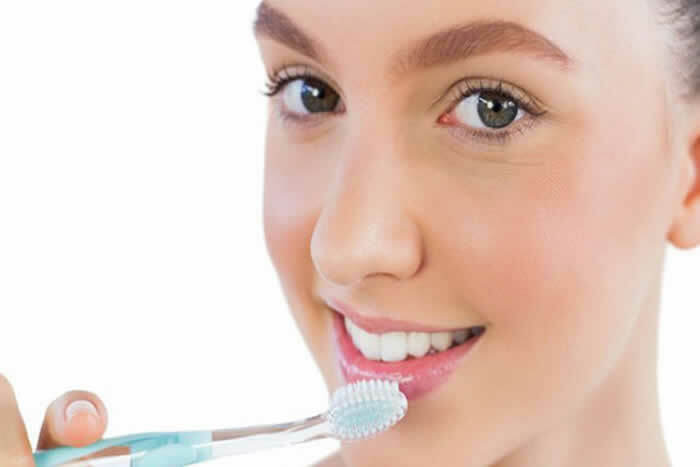 You can improve your complexion just by doing this regularly. But don’t use a harsh scrub to exfoliate your skin. Facial masks are important for infusing your skin with essential nutrients and making it radiant from within. 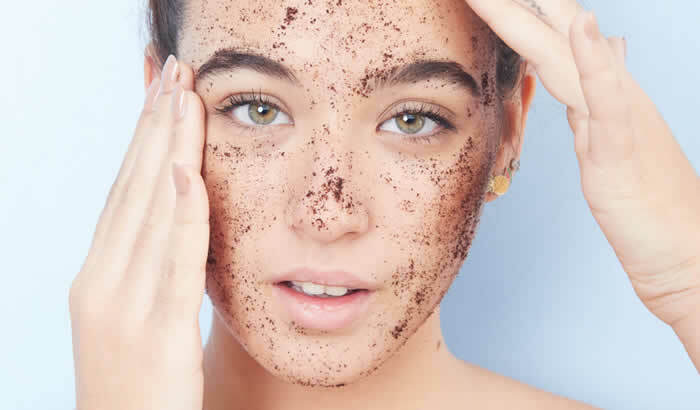 Consider a morning facial mask for your skin. It will replenish the nutrients back to your skin and make it glow throughout the day. Your brows can bring a lot of change in the way you look. If your brows are groomed, your forehead will look more defined. Women who have groomed brows look pretty even without makeup. Use an eyebrow pencil to fill your brows. This way you can go without makeup every single day. Makeup or no makeup, you can’t skip a moisturizer. Choose the moisturizer that has reflective properties. 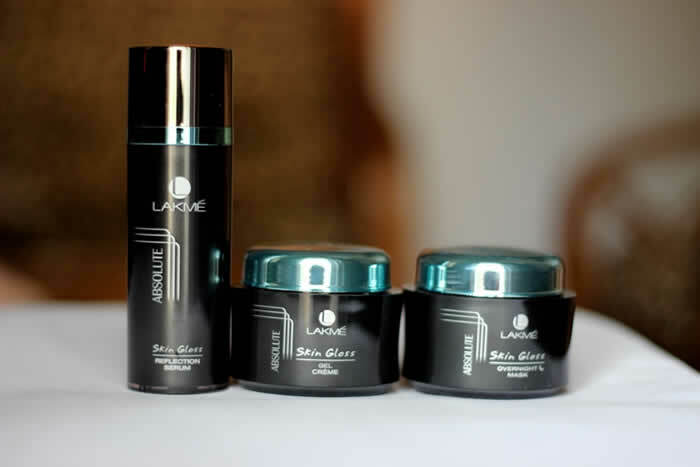 You will get a natural glow on your face. Some moisturizers contain shiny particles such that you don’t need to use a highlighter for the shine. Red eyes can derail even a full-fledged makeup look. Use a suitable eye drop to get rid of redness from your eyes. 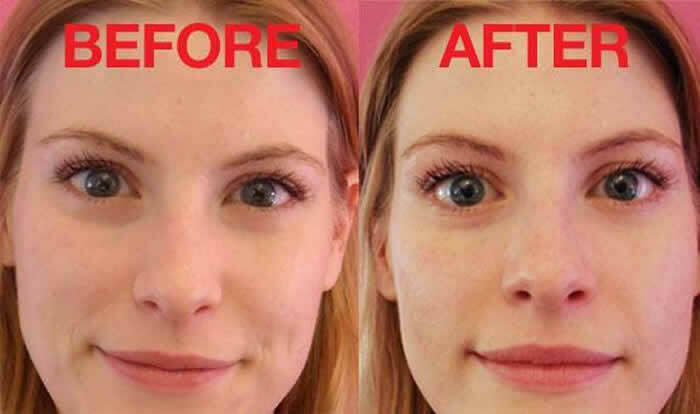 The shiny whites of your eyes can boost your entire face without any makeup. Carry eye drops with you, who knows when you might need them. Don’t want to use the mascara but want nice eyelashes? Dab some Vaseline on your eyelashes and then curl them. 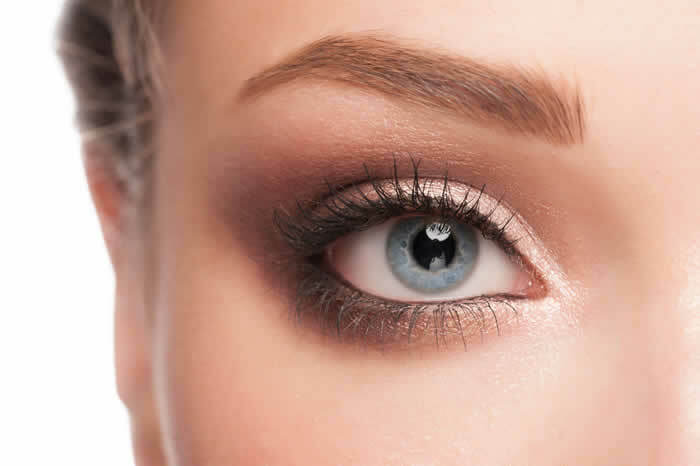 This will add a dewy look to your eyes and darken your eyelashes. Chapped lips never look good no matter how good a lipstick you’re wearing. Exfoliate your lips regularly with sugar and olive oil. Regular exfoliating will make your lips soft and plump. Use a tinted lip balm to add a dash of colour.